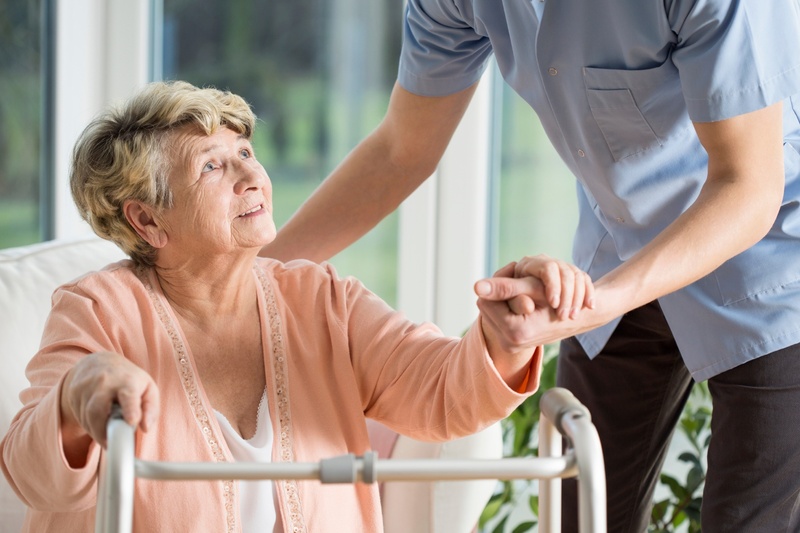 The new CMS Short Stay Quality Measure titled “Percentage of Short-Stay Residents Who Made Improvements in Function” was posted to Nursing Home Compare April 2016. Effective August 2016, this Quality Measure is integrated into the Five Star Rating System. Currently, this measure will only be assigned half of its assigned point value (up to 50 Points of 1350) but will impact fully (100 points of 1600) in January 2017. Many providers noted that although they have a strong rehabilitation program with obvious improvements (as evidenced by successful discharges home), the data shows they may have performed poorer than expected.